To treat cuts on the tongue, it is best to use natural treatments. Wounds in the mouth are often fast-healing and will heal on their own within three to four days when left alone. However, keeping the cut free of bacteria will help ensure the cut doesn’t get infected and cause further complications. Also, there are some natural remedies that will soothe the pain and discomfort that come from cutting your tongue. Apple cider vinegar, aloe vera, salt water, raw honey, chamomile, baking soda and green tea are all very effective in treating cuts on the tongue. They are not as harsh as alcohol and peroxide, which can delay healing by damaging new tissue growth formed in the healing process. Apple cider vinegar has been used as a remedy for ailments since the days of the ancient Greeks. The fact that it has endured the test of time is the testament to its effectiveness as a natural treatment. Apple cider vinegar is acidic in nature and has anti-bacterial properties that make it effective in healing cuts to the tongue and elsewhere in the mouth. Its acidic nature, however, can damage tooth enamel. To avoid this, simply apply directly to the cut with a q-tip. Using apple cider vinegar as a mouthwash is not recommended. Mix apple cider vinegar with a dab of honey and apply to the cut with a q-tip. This should be done twice a day and will effectively kill the harmful bacteria that could interfere with the healing of the wound. Aloe vera has been known to promote healing and soothe skin irritations, burns and wounds for centuries. Healing properties of the aloe plant include: anti-bacterial, anti-inflammatory and antiseptic. It is also known to moisturize and promote cellular regeneration. Aloe vera plants can be purchased almost anywhere where plants are sold. The gel can also be purchased at pharmacies, although it is best to buy the plant itself. Products sold over-the-counter often contain a small dose of aloe vera and may contain several chemicals and fillers that are unhealthy and unnecessary. Once you have your aloe vera plant, break off a small portion of one of the leaves. Peel away some of the top layer and uncover the clear gel inside the leaf. This gel can be applied directly to the cut with your finger or a q-tip. You can also create a rinse using the gel from the plant mixed with 50% water. Swish the liquid around in your mouth for 20-30 seconds then spit the liquid out. This helps eliminate bacteria that could infect the cut. 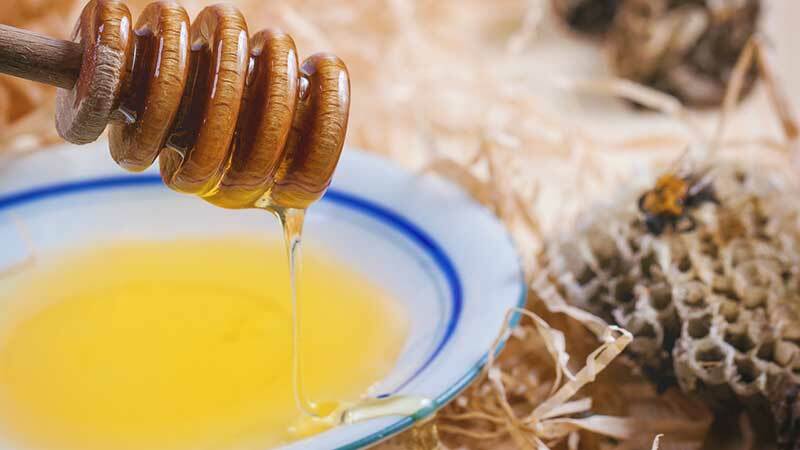 Honey has been used to treat infections for thousands of years. Religious texts, such as the Bible and the Quran, mention honey as a healing agent. Buy local, organic raw honey. Apply the honey to the cut with a q-tip three times a day. The ancient Egyptians and ancient Greeks relied on warm water mixed with salt to prevent infections and alleviate inflammation. Today, it remains a highly recommended treatment of a variety of oral issues. A salt water rinse is gentle and does not irritate the mucous membranes of your mouth like mouthwashes that contain alcohol or peroxide would. You only need two ingredients, salt, and water, to make the rinse and these ingredients can be found everywhere. A teaspoon of salt mixed with a cup of warm water is all that is needed. Rinse the mouth with the mixture every three hours and after meals for three to four days or until the cut on your tongue heals. 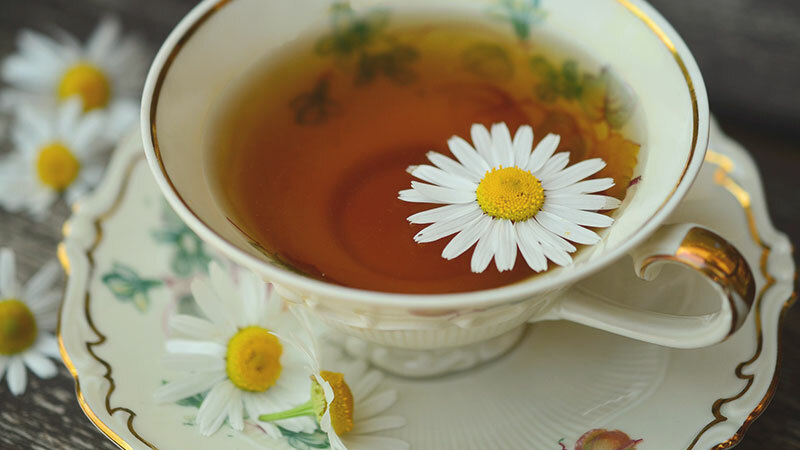 Chamomile is a very soothing and gentle herb. It is anti-inflammatory, soothes irritated mucous membranes in the mouth and promotes cellular regeneration. It will soothe the pain caused by the cut. The best way to prepare chamomile is to obtain dried chamomile flowers from a local organic food mart. It can also be found in some pharmacies. Boil eight ounces of water, then add one teaspoon of the dried flowers to the water. Let it sit and steep for thirty minutes. Drain into a glass and let it cool slightly. This preparation can be used to rinse your mouth three times in one day. You will need to make a new mixture for every day you continue the treatment. This mixture is highly concentrated and should be used as a rinse only and not swallowed. Ingesting high doses of chamomile can lead to vomiting. Baking soda kills bacteria and promotes healing. 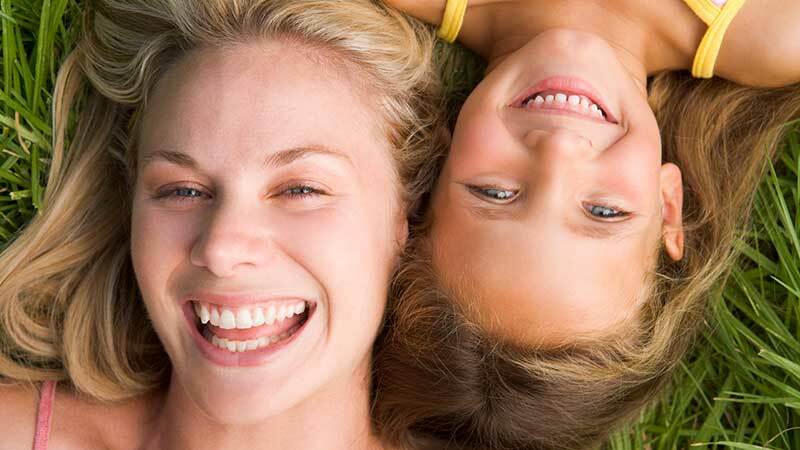 It is also used to treat bad breath, whiten teeth and aid in the treatment of gum disease. 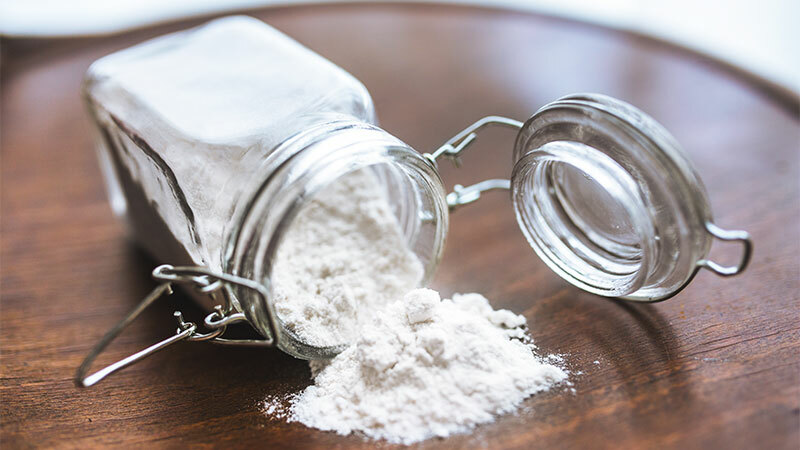 Make a paste with one to two teaspoons of baking soda and just a small amount of water. You will want the paste to resemble toothpaste. Dab the paste on the cut two to three times a day until your tongue has healed. Green tea has been used for thousands of years. Ancient Chinese and Japanese medicine relied on the ingestion of green tea to heal wounds and cure a variety of diseases. Recent scientific studies have shown that green tea has a powerful positive impact on oral health. Green tea’s antibacterial and antioxidant properties help heal oral wounds and fight periodontal disease. 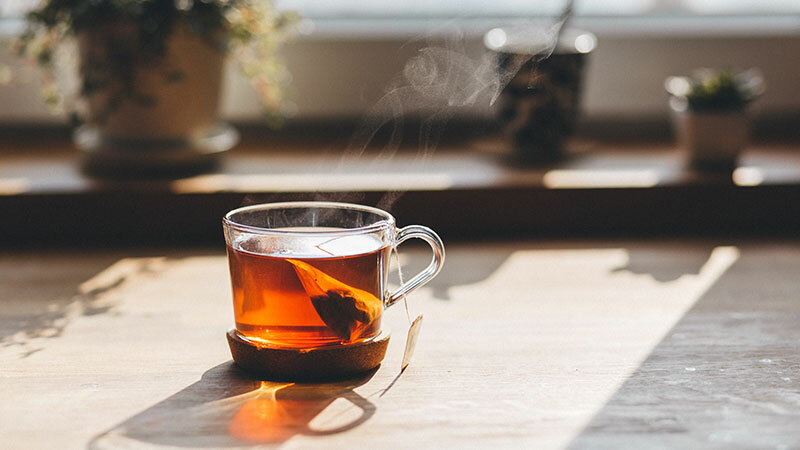 Purchase organic green tea in tea bags and steep in eight ounces of hot water for two to three minutes. Let the mixture cool slightly. Remove the tea bag and drain excess water. Place the tea bag on the tongue and hold for ten to twenty minutes twice daily. Drink the tea. 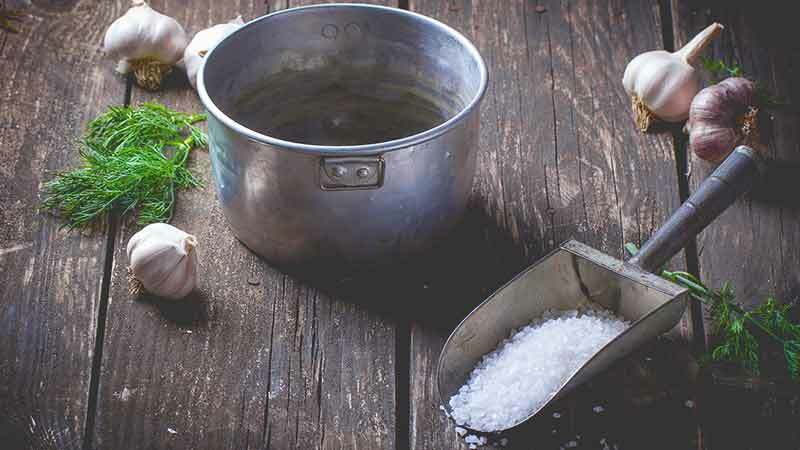 Natural remedies have an extensive history of treating wounds and illnesses. They continue to be used to treat ailments, both alone and in conjunction with modern medical treatments. When using natural remedies, consult with your physician to ensure that your chosen remedy will not have an interaction with any current medications you may be taking.